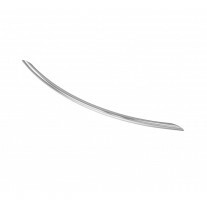 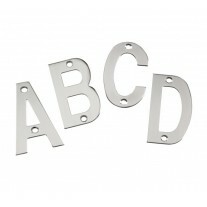 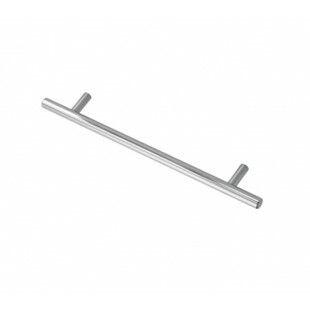 These t bar cabinet handles are the perfect way to affordably update any kitchen or cabinet. 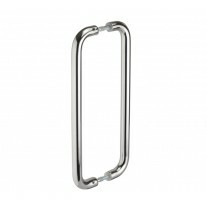 The striking polished chrome finish looks great in a wide variety of spaces and the T-bar design adds a contemporary edge to any home. 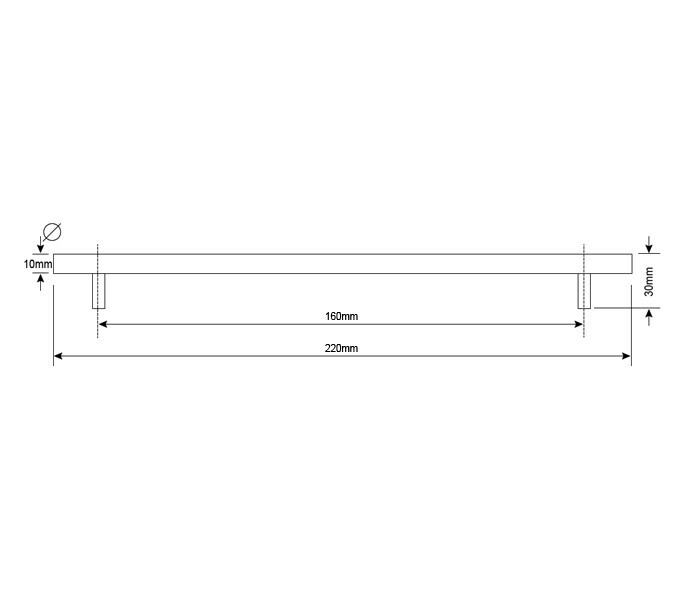 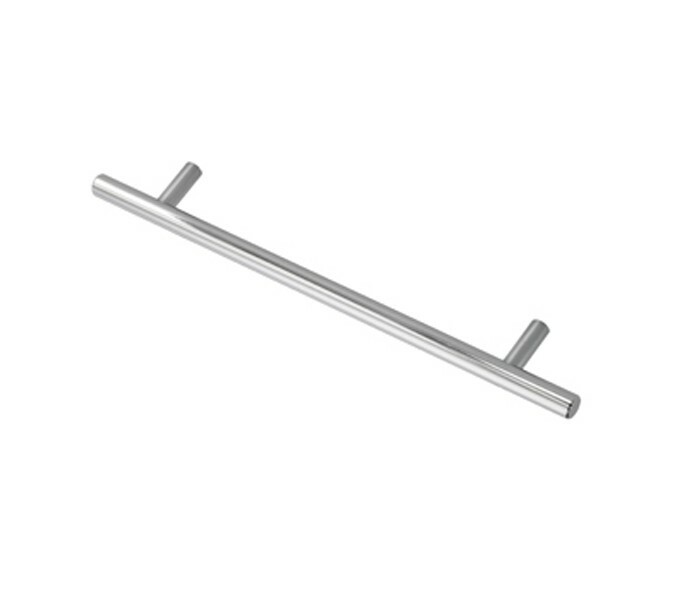 Our t bar cabinet handles have a diameter of 10mm, 30mm projection, 160mm centres (for which 2 bolt fixings are included) and an overall length of 220mm.